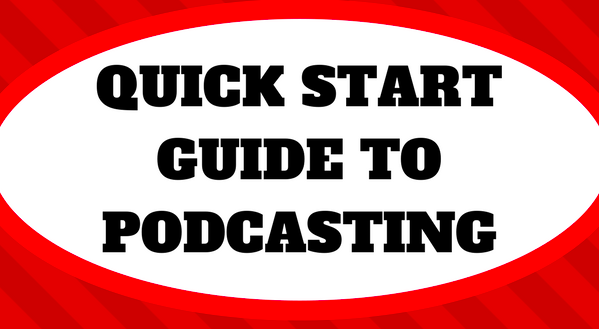 Quick Start Guide to Podcasting - Get Started With These 10 Easy Steps! I have seen a lot of people starting new podcasts lately, which is awesome! So I’ve SIMPLIFIED it into this one page QUICK START GUIDE TO PODCASTING infographic… Everyone loves an infographic right?! Click the image for the up-close version with live links to take you to the different places you need to go to get your podcast started. If you have a load of ideas, but are not sure how to make a podcast out of them, then we will help guide you to a successful and ready to launch podcast. Don’t join the groups of people that never make the podcast they want to! Or make excuses for why they can’t get started! Get booked in on my FREE Podcasting Webinar… Claim your space here.